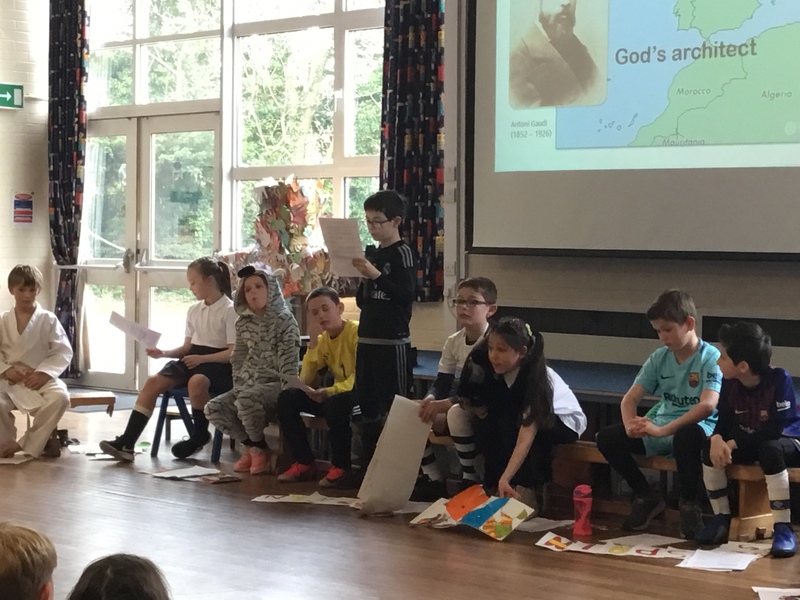 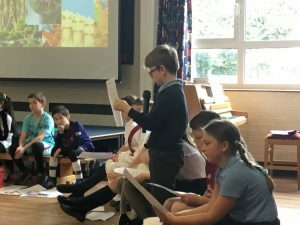 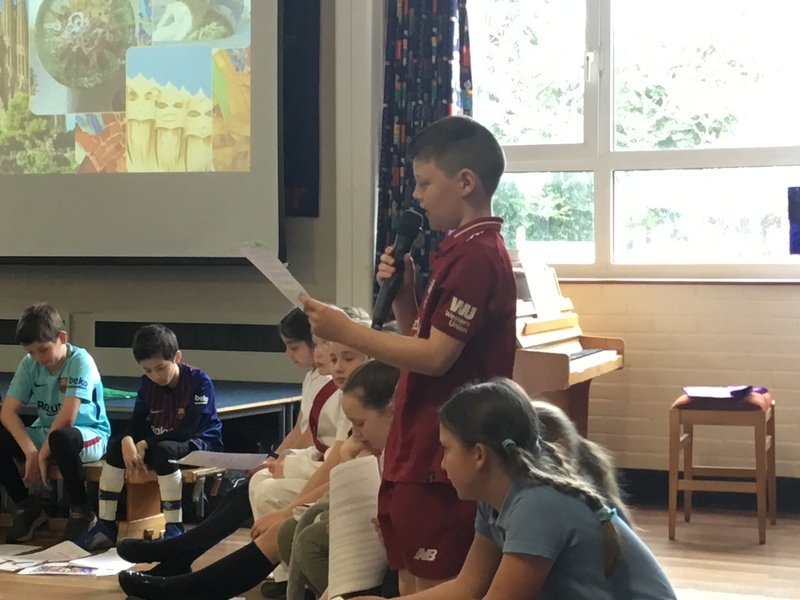 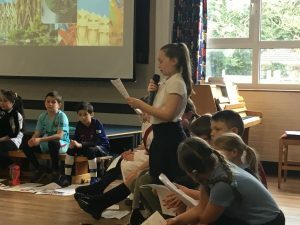 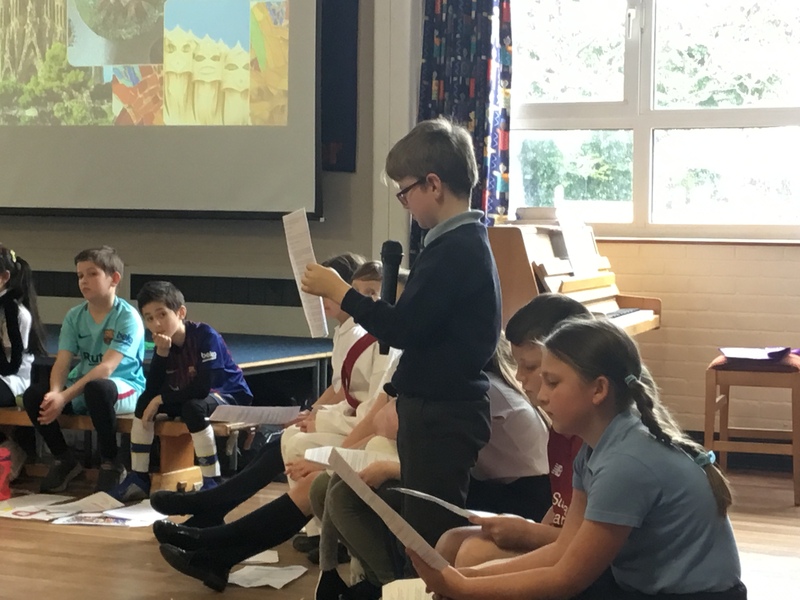 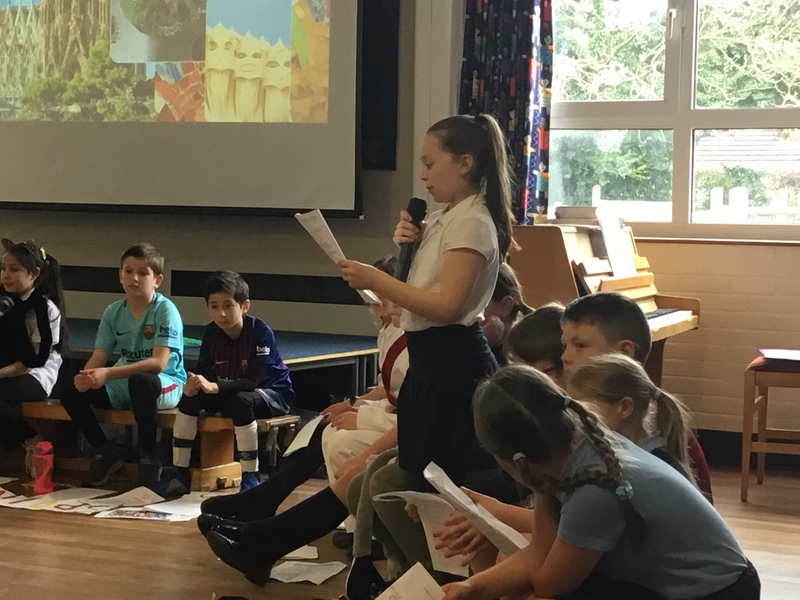 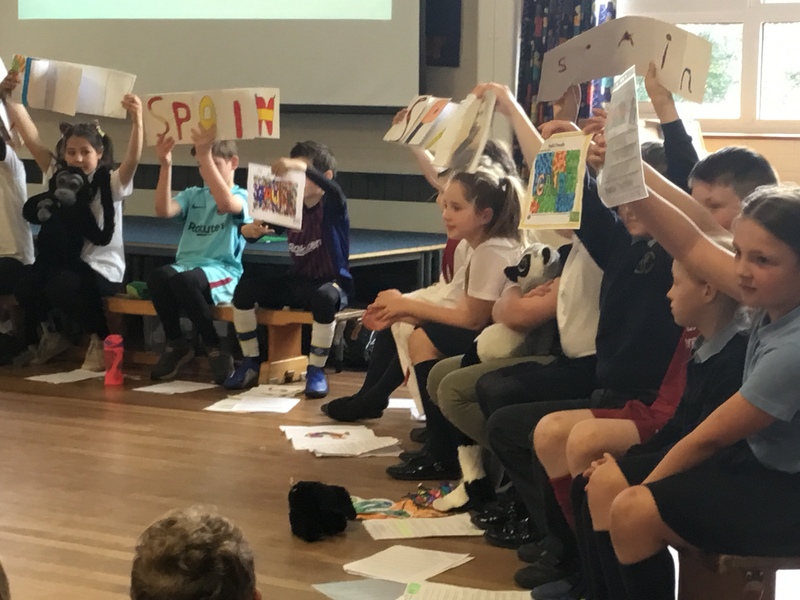 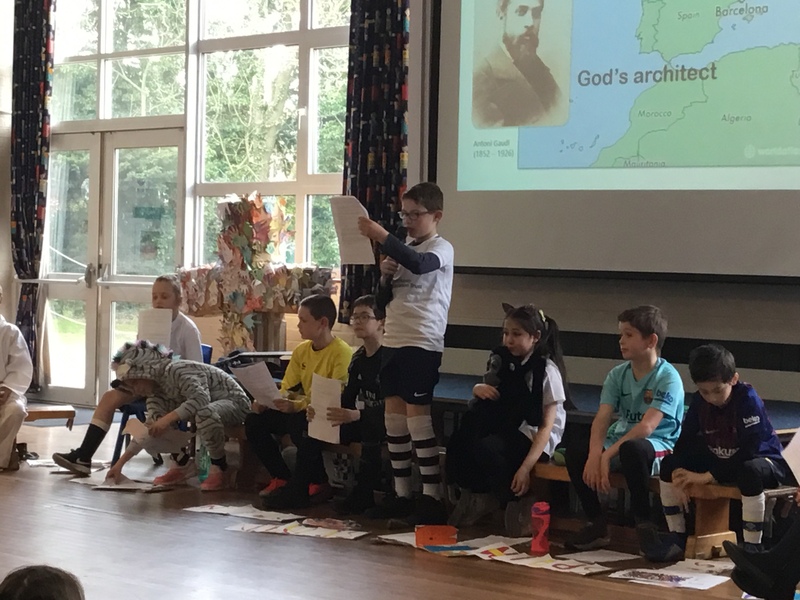 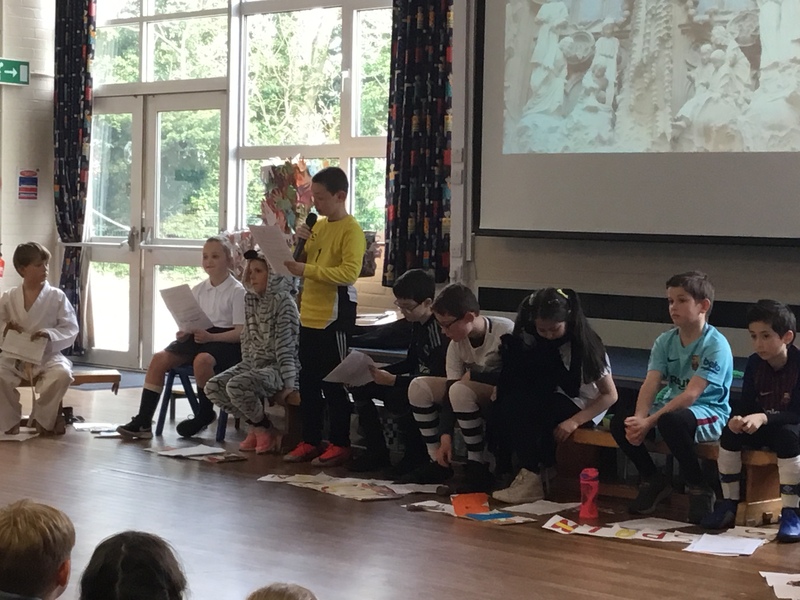 The children talked about famous people from the past – especially Gaudi – who designed the Sagrada Familia in Barcelona. 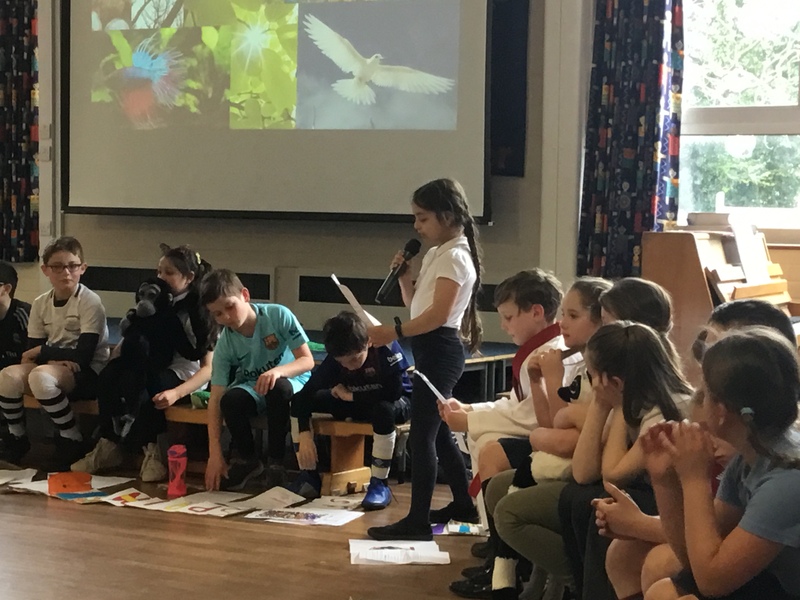 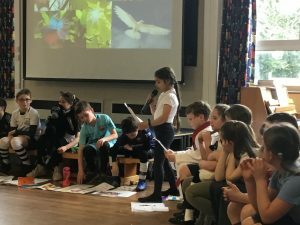 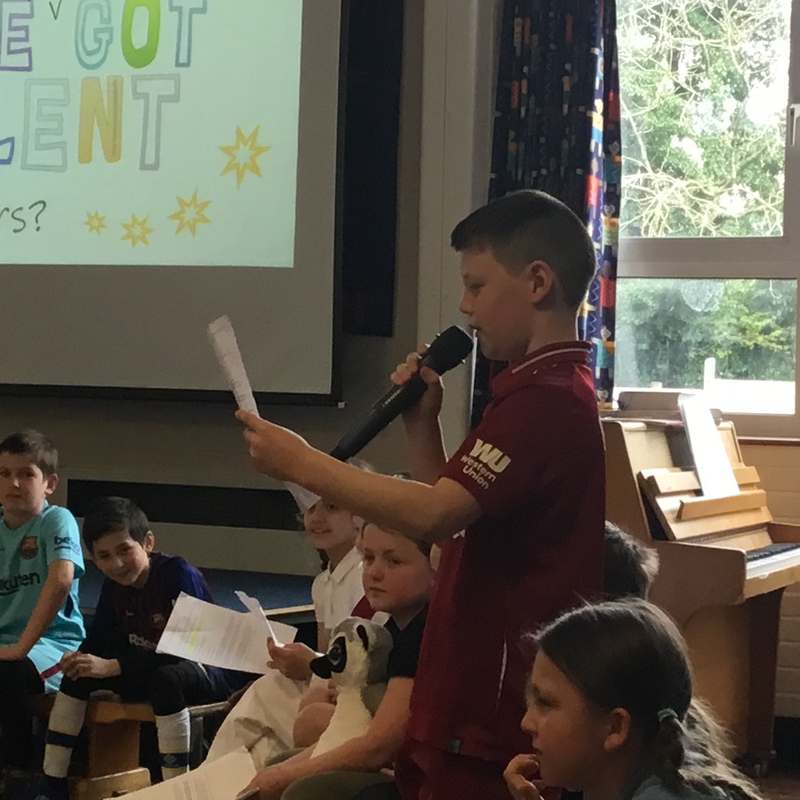 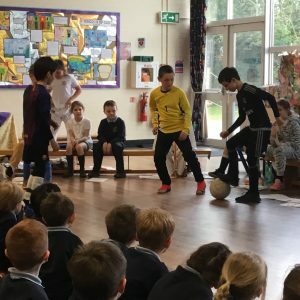 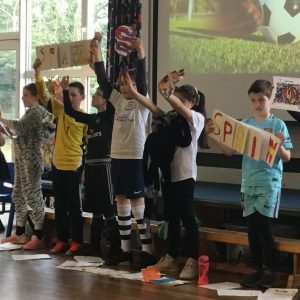 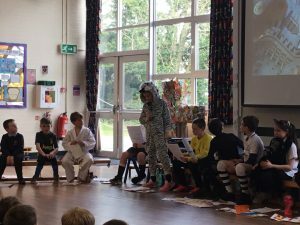 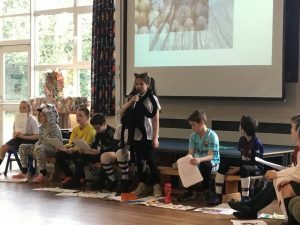 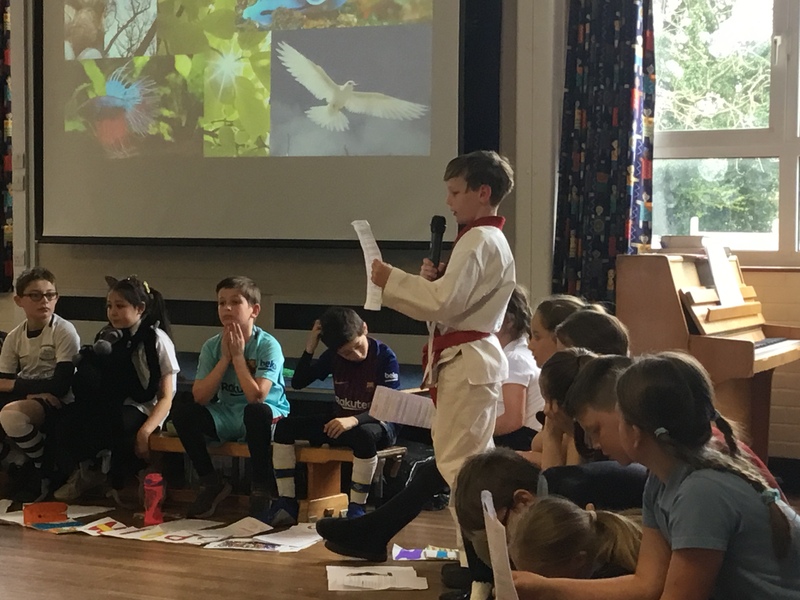 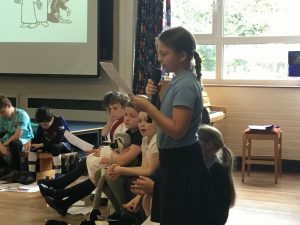 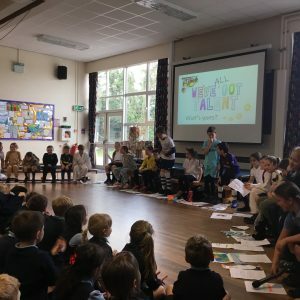 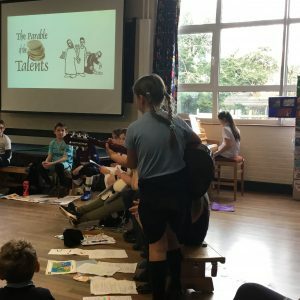 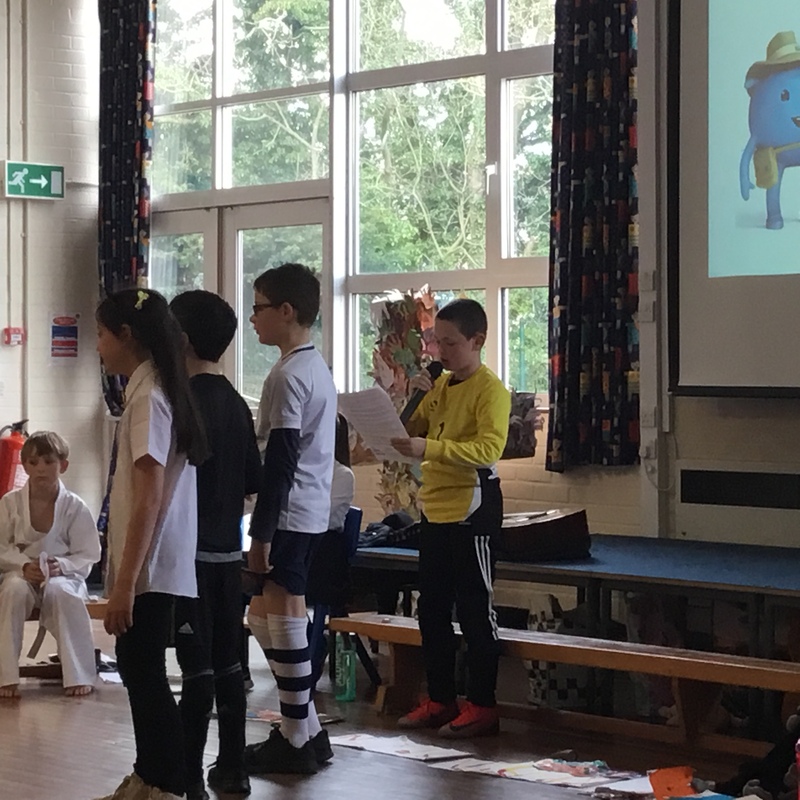 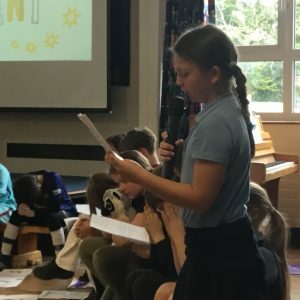 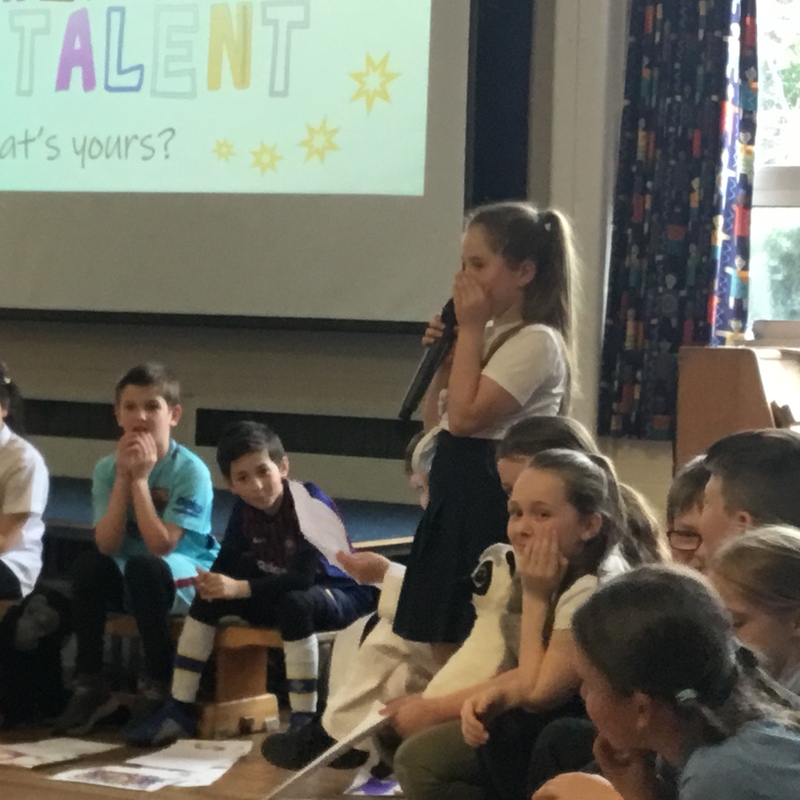 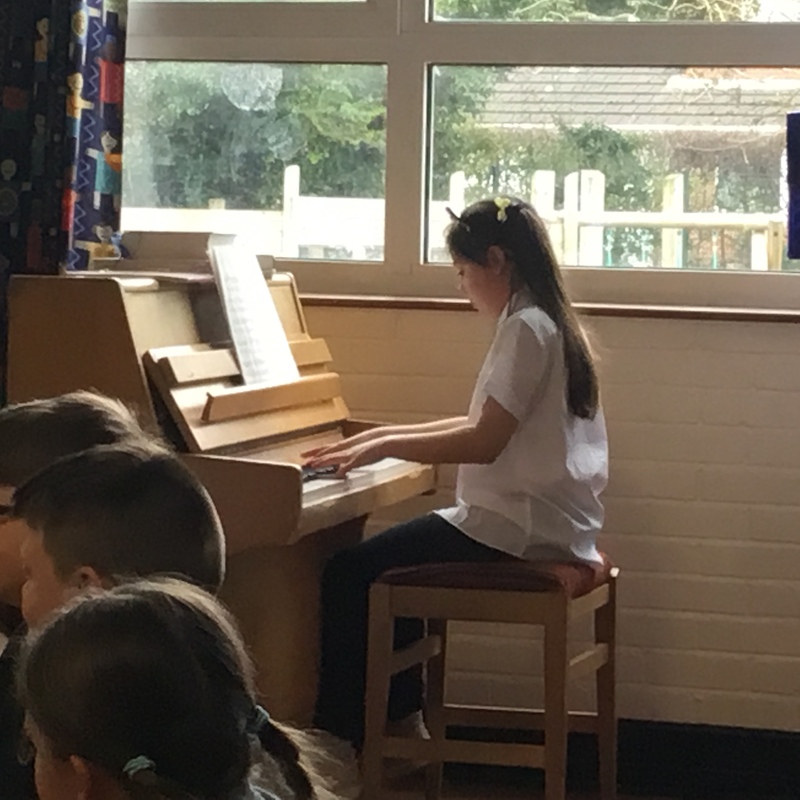 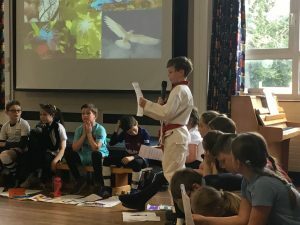 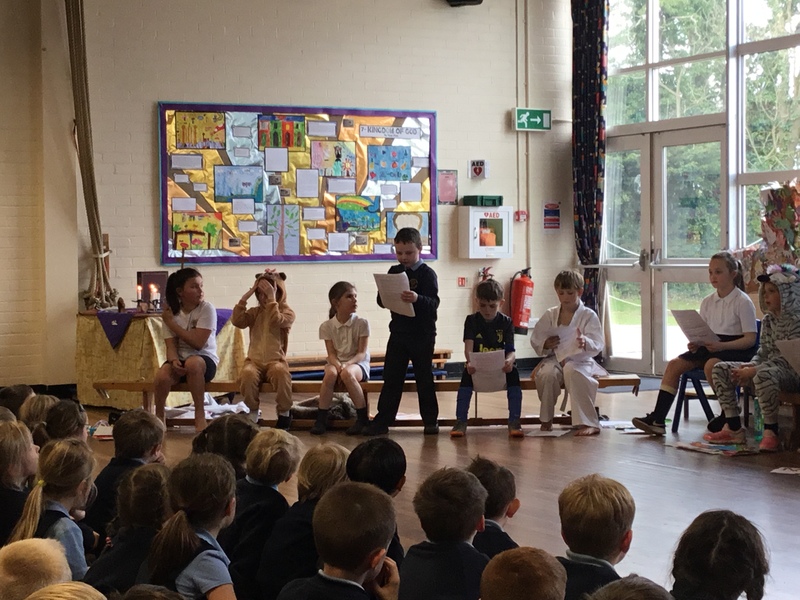 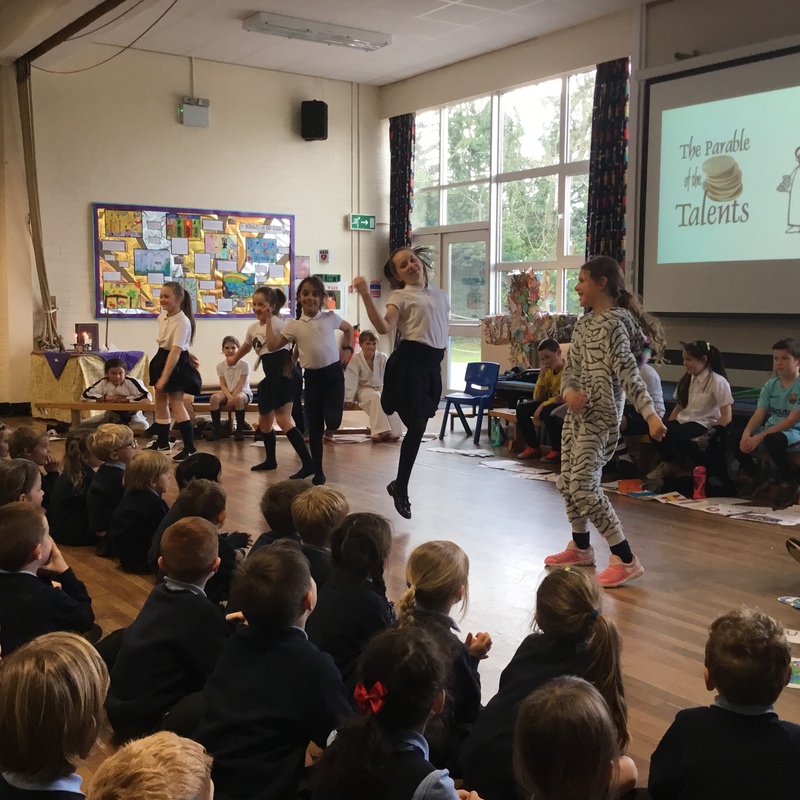 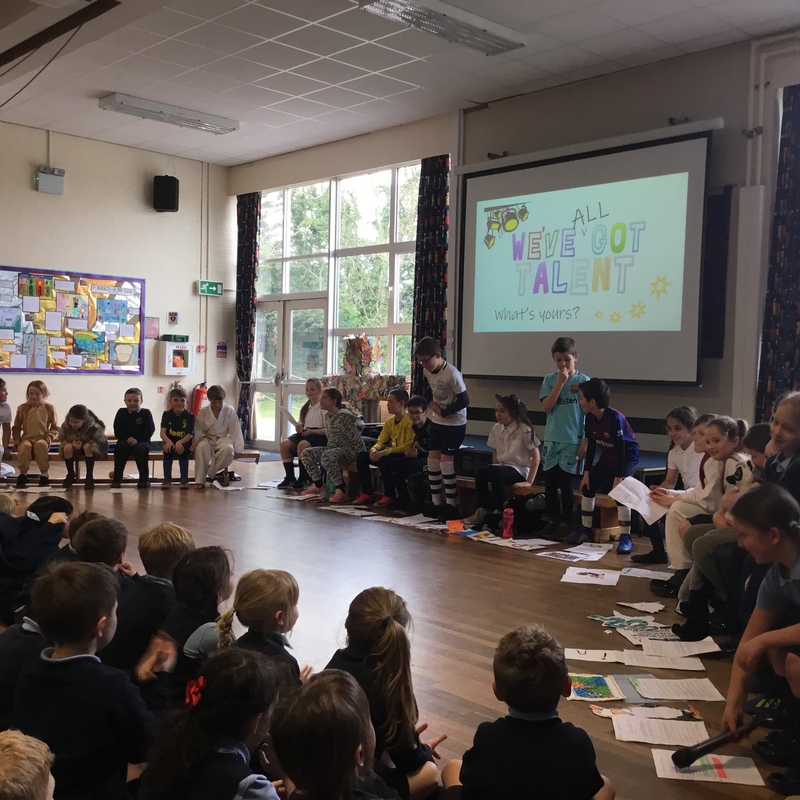 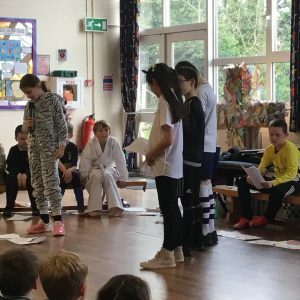 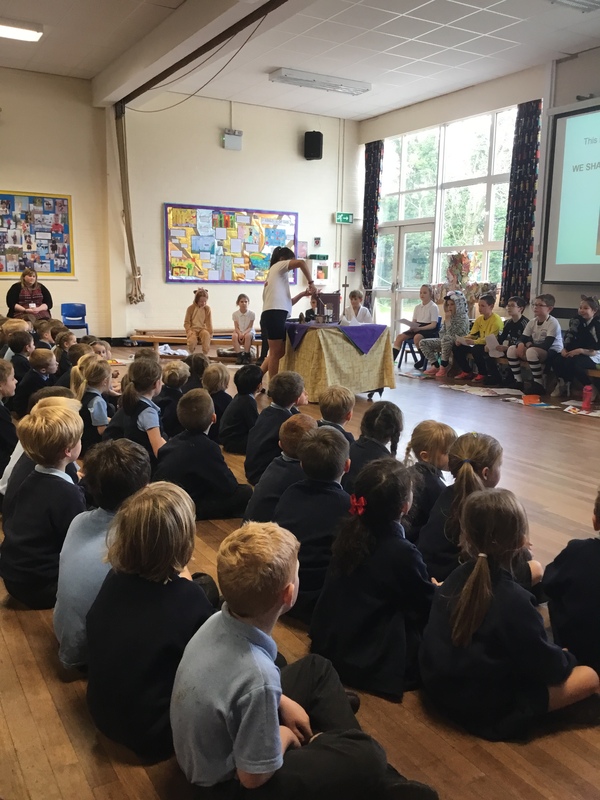 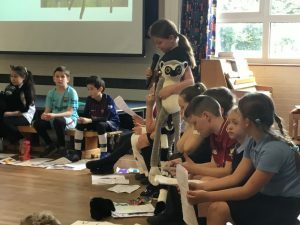 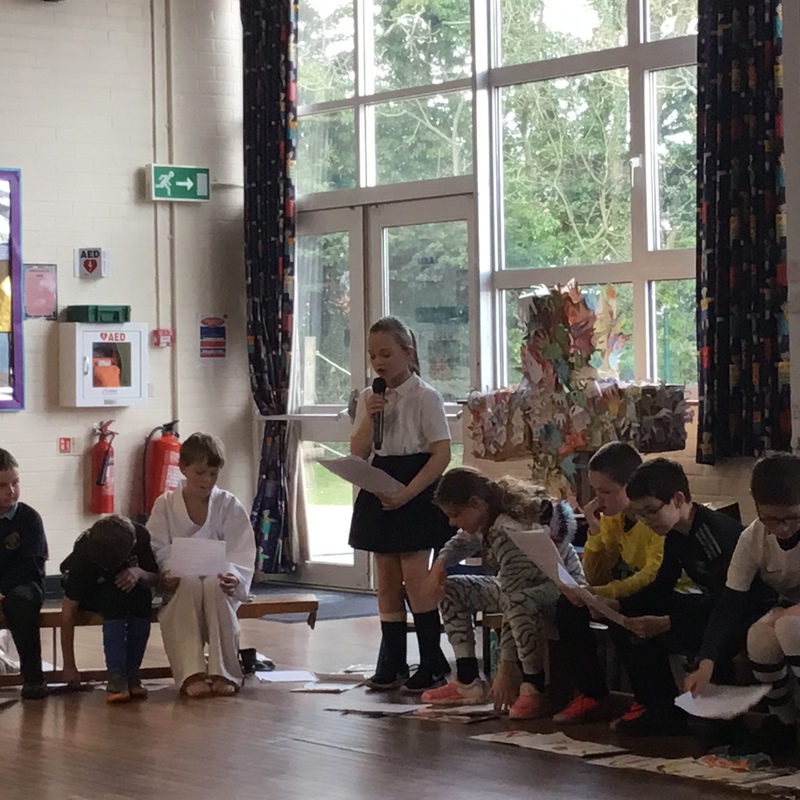 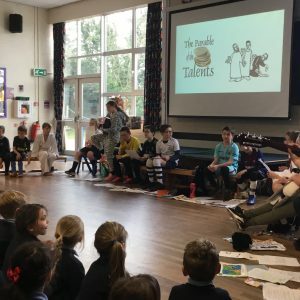 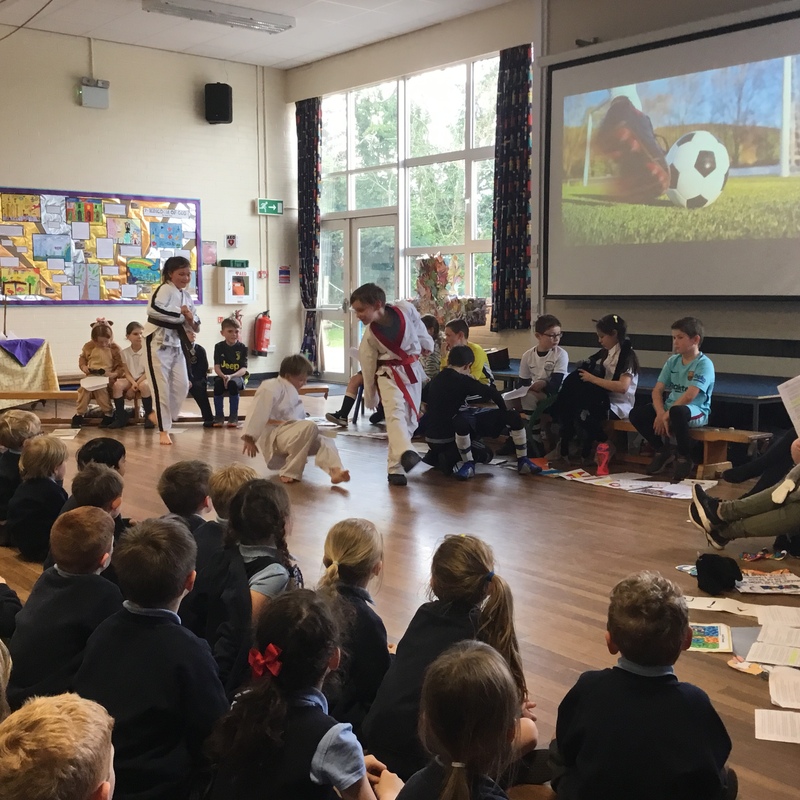 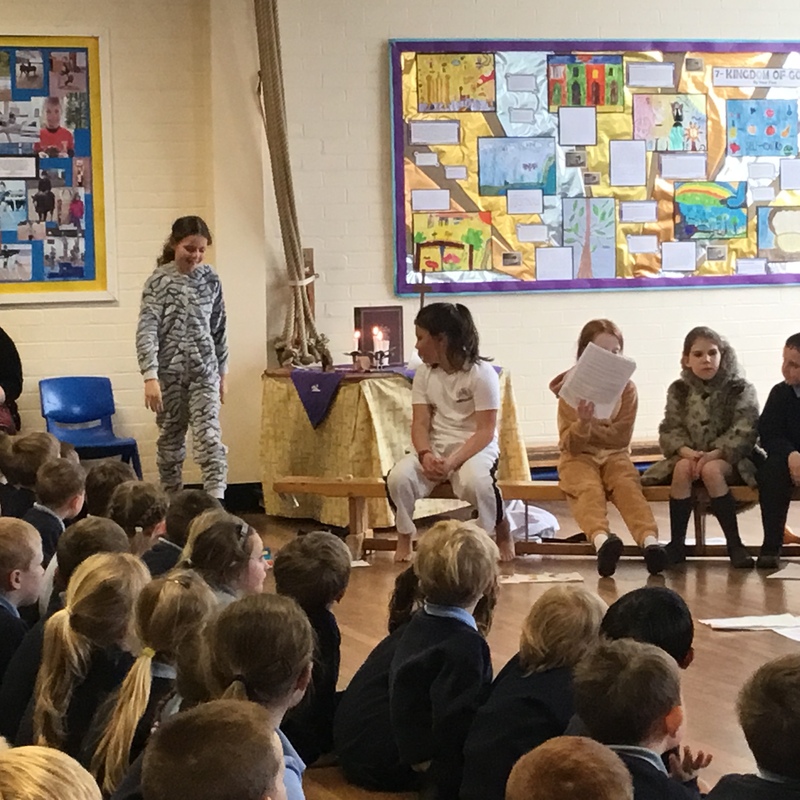 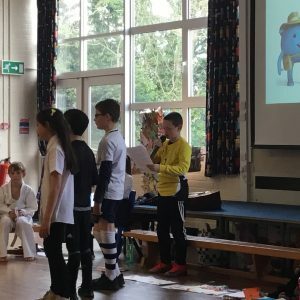 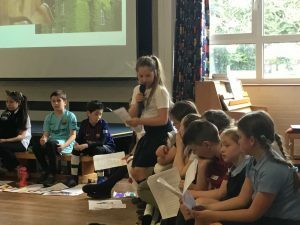 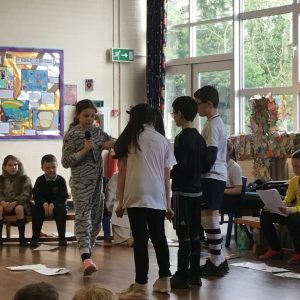 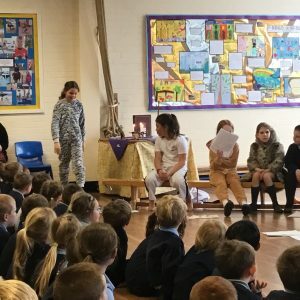 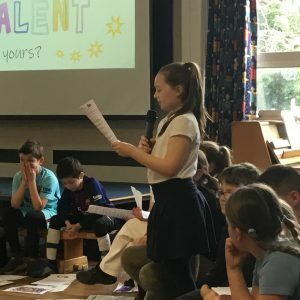 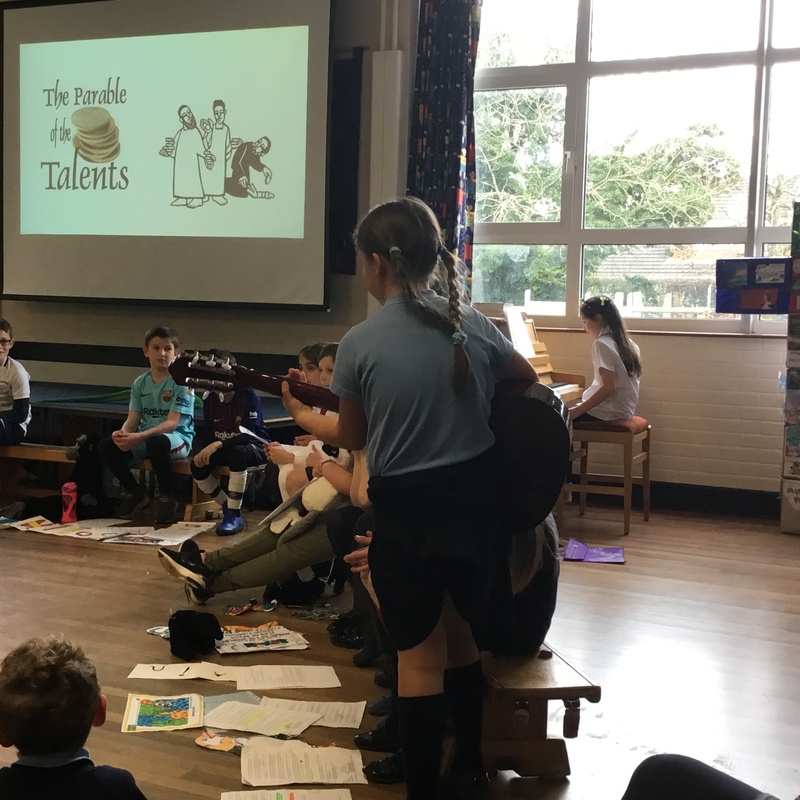 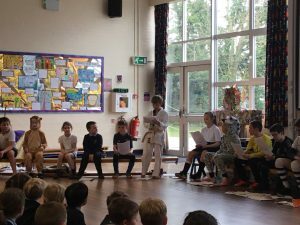 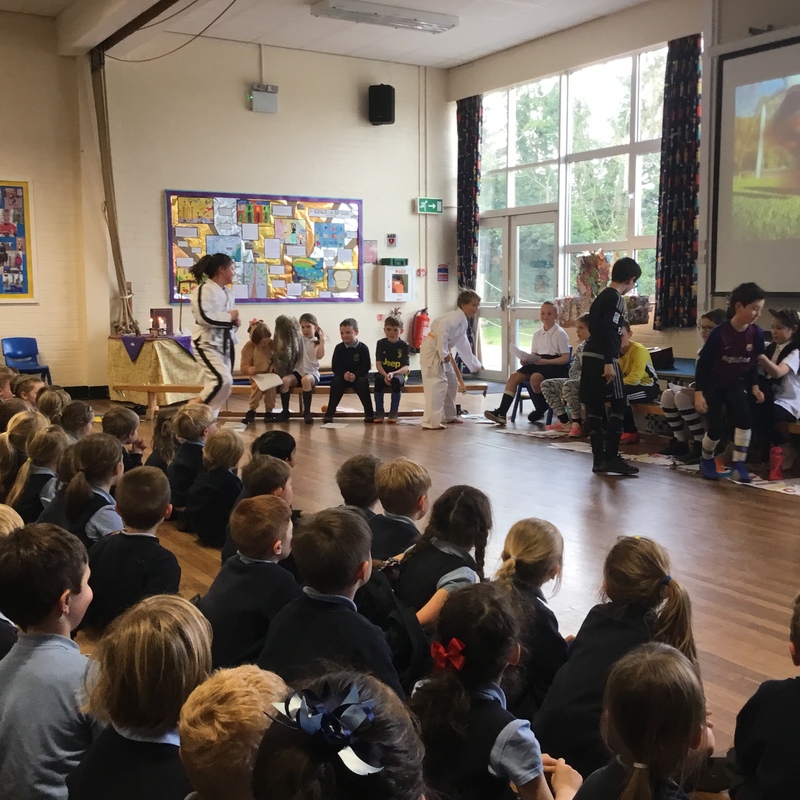 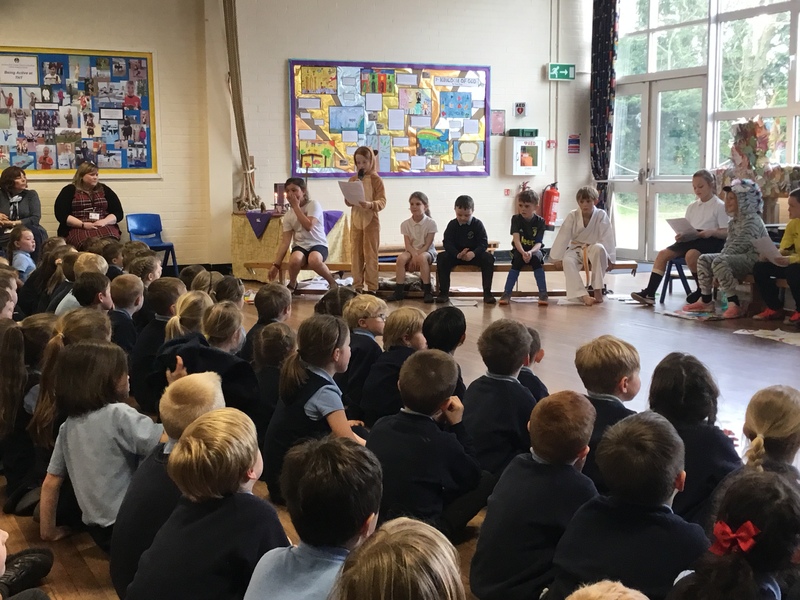 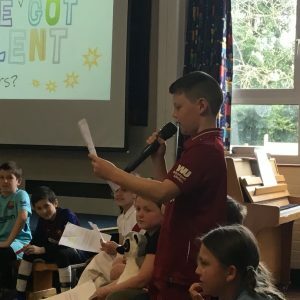 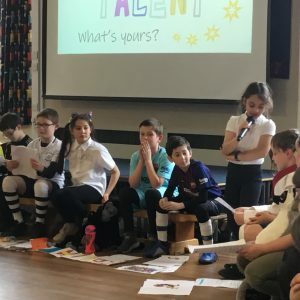 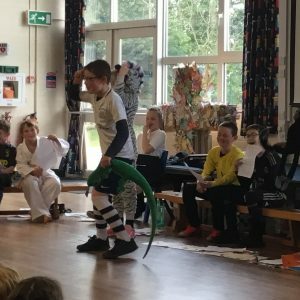 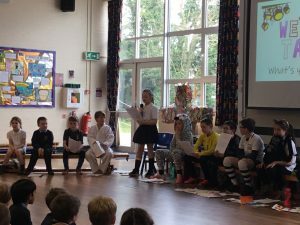 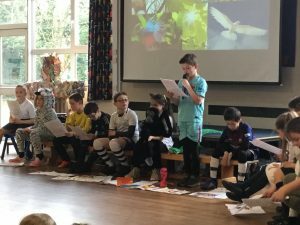 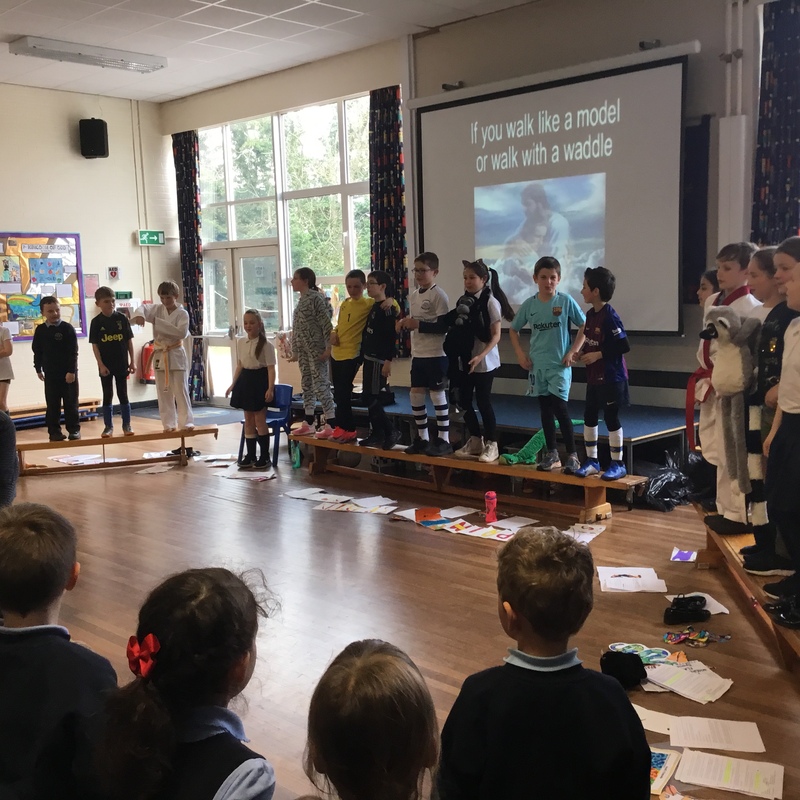 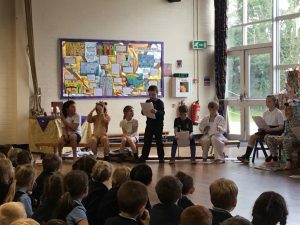 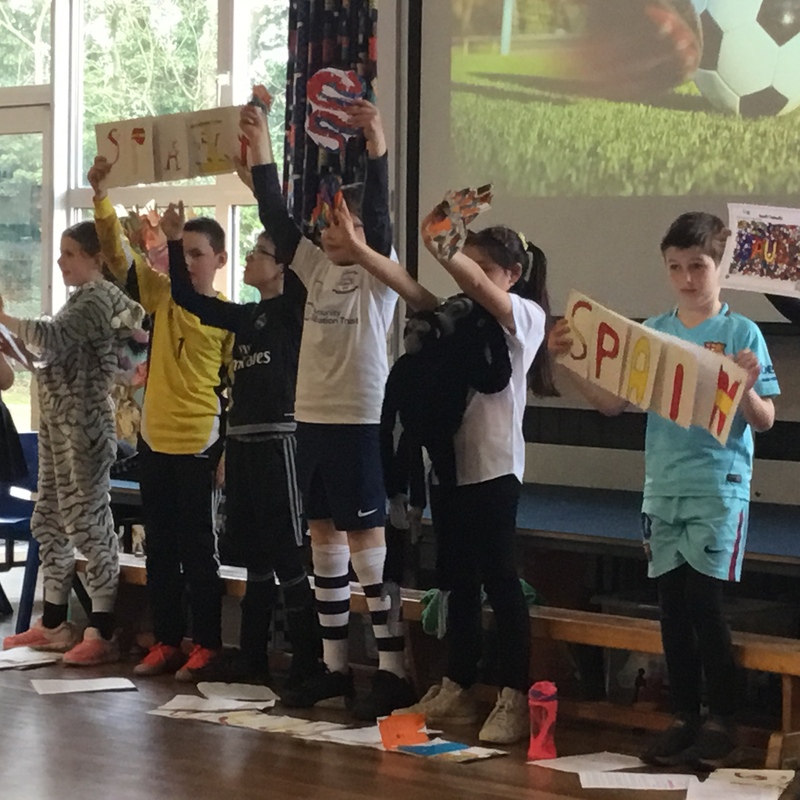 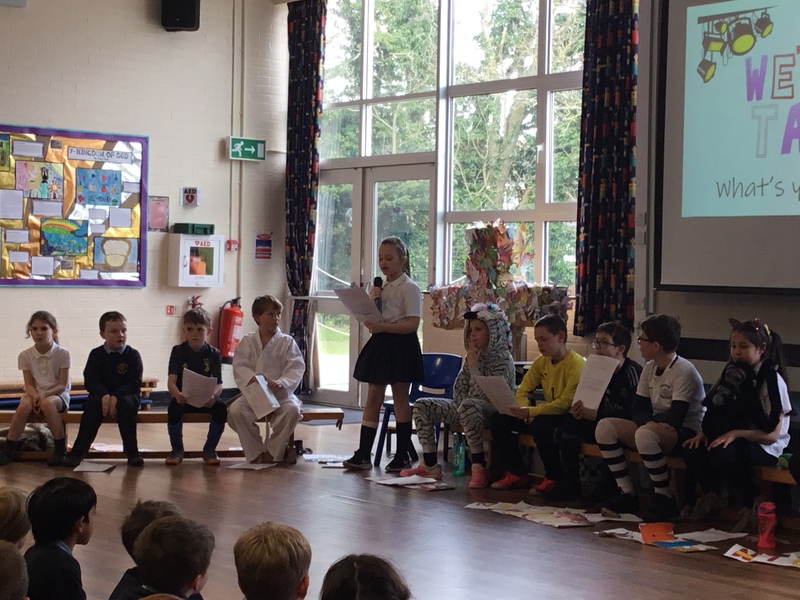 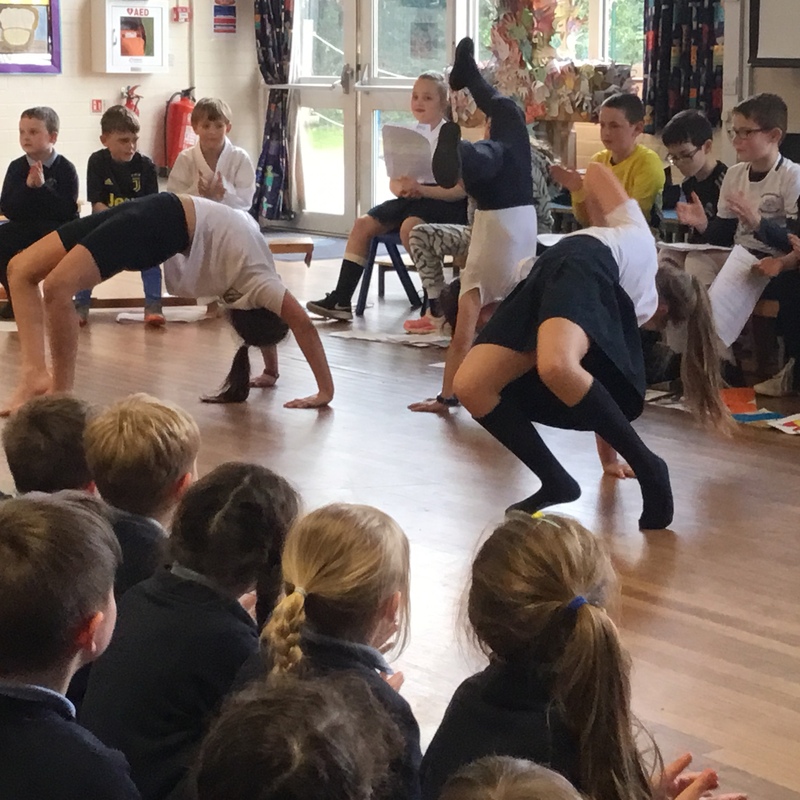 The children then discussed their own talents – and what a talented bunch they are! !